Computer Assisted Translation (CAT) tools are the innovations designed to help the translation industry. Many previous CAT tools are updated and new ones are added from time to time. 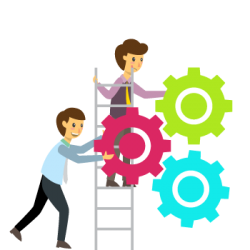 These tools help translators and translation agencies, like USA Translate, in many aspects of translations, including cutting off the lengthy time spent in doing fresh translations for each project accepted. Most translation service providers today, including USA Translate, make use of CAT tools for faster delivery of projects especially those that are urgently needed by the customers. Best CAT tools for translation are often used whenever needed for translation projects from regular and/or previous clients or for new ones who are willing to have their projects translated with the aid of a CAT tool for speedy processing. Here at USA Translate, we always ask our old and new customers first, to get their permissions if they would let us use CAT tools for their projects or not. 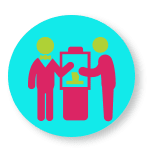 Clients with urgent translation needs are usually persuaded into opting, if possible, for the usage of CAT tools for their projects in order to make the work faster without compromising the quality and accuracy of the translations. We may use CAT tools to speed up or aid in the translation processes of projects, yet we always ensure that we do not falter in providing accurate, high quality, yet affordable translations. Who says high quality translation services are expensive? 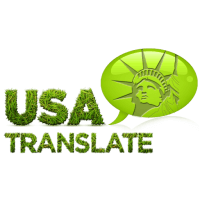 Here at USA Translate, our translations are always at low rates while we always adhere to ISO and ATA qualified services standards. Therefore we render translations at affordable rates but with high-end quality and precision. We use the best CAT tools for translation, depending on the language combination and the translator’s skills required for each translation project. 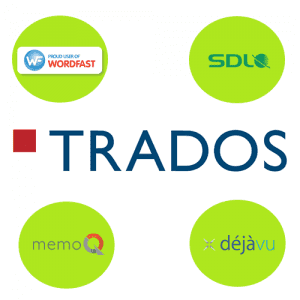 To name a few, these are; Trados Studio, MemoQ, WordFast, and TagEditor. USA Translate is open 24/7, so get in touch right now and try our services. Need us to use CAT tools? 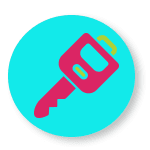 Get your free quote in 5 minutes! CAT aka Computer Assisted Translation or Computer-Aided Translation is a process of translating any language, in which a translator (a person) takes help from computer software in order to aid and facilitate the translation process. CAT is sometimes further known as machine-assisted or machine-aided translation. First, it divides the texts into smaller sentences or sentence fragments, which ensures an easier and more convenient method of translation. Then the translation of each of the segments is paired up with the original portions of the text documents and each pair is called a Translation Unit (TU). 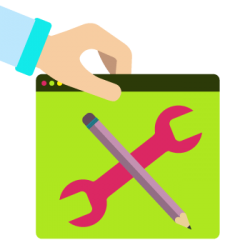 The CAT tool then saves the translation units in a database known as Translation Memory (TM) so that they can be accessed easily for re-use or revise. The last (but most certainly not least) thing that a Computer Assisted Translation Tool does is automatically looking-up in the terminology databases, as well as displaying and inserting the search results. CAT tools are considered by some not only the future, but the salvation of the translation industry. The tools are designed to help translate faster and more accurately. When a translator is working with a CAT tool, he will deliver work in a much quicker way and will have the ability to provide multiple assignments at the same time. CAT tools work totally different than Google Translate and the translation they deliver is far more accurate. The memory within computer assisted translation tools saves up all the translations done in the past for a client. 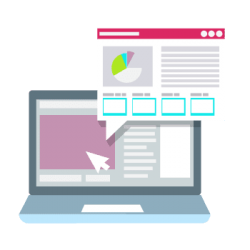 When new content needs to be translated, the software matches it against all the previous content and identifies pieces of earlier translations that match into the current project. It provides all the translations that have and gives out small pieces of the puzzle that the translator works with. The translator will take the puzzle pieces and turn them into liquid content, which usually does not take long. This is much cheaper because CAT tools only count segments once. This reduces the translation price by a long margin and makes the project affordable. A wide variety of CAT tools exists to cater to the varying needs of translators. The popular ones include Trados, Déjà vu, etc. Trados was originally developed by an eminent German company and it provides translation memory and management of terminologies. There are four principal components of Trados which perform a varying range of tasks which include, translating files, creating and managing translating memories, interacting with SDL Trados translation environments, enabling the translation of user interfaces etc. This Computer Assisted Translation Tool supports over 70 different file types and this can be chalked up as the sole reason as to why it still remains in widespread use all over world. But Trados has also been prone to some criticism for various issues such as lack of backward compatibility. Then there’s Déjà vu, which facilitates database-supported translation. Developed and marketed by Paris based company Atrill, this CAT tool also supports various file formats including Microsoft Office, Help contents, PageMaker, FrameMaker, Java properties, Open Office, Open Documents etc. There are so many benefits of using CAT tools in translation work. Writers and translators of the current generation opt for CAT tools above everything else as they make the tedious job of translating easier and more efficient. Computer Assisted Translation Tools maintain uniform terminology, speed up the translation significantly, successfully lower the price of translation and do not distort either the graphic or text structure. No great thing exists without a few cons! 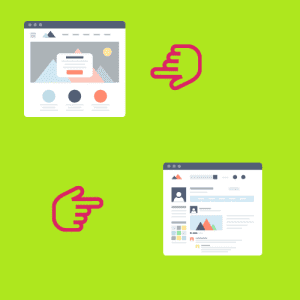 The main problem that translators are faced with while using CAT tools is that learning these programs takes time, especially if you want to utilize all the available options and possibilities. Then there is the question of trustworthiness as these programs are not yet completely reliable. Now that you have an idea about all that is associated with buying and using a CAT tool, our advice to you would be to determine what would best suit you and your needs by testing and using the software before buying them and to not be discouraged by the first bout of complications that you face. A computer-assisted translation tool is a program or software that aids a translator with the work. Although the method uses a computer to organize different words and make a virtual glossary of words, the entire translation process is still performed by a human. You only use the tool for organizing your human translations. First, computer-assisted translation divides the text into pieces and presents it to the users in a suitable way. Some programs even provide separate segments for observing the original and translated text. It saves the translated parts along with the source text and displays them as translation units (TU). With navigation tools, you can easily reread your earlier works and find the segments that you need to review. The translated bits of information are saved in the translation memory (TM) or database. If you need to reuse the parts for your next projects, you can view them in the translation memory. Aside from saving time and money, it also helps the human translator to be consistent with the words that they’re using. Though, you have the choice to change these terms to suit these terms to a particular task. 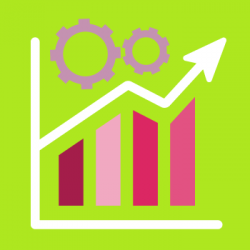 Using or asking translators to use CAT tools in your projects not only provides higher quality and consistency but also allows you to save money in the long run!